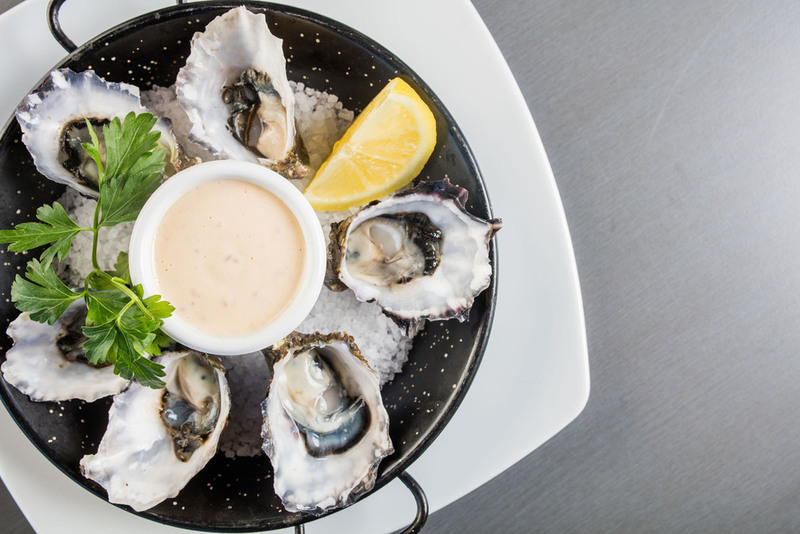 Our team of Chefs invite you to dine at Sails on Shore Restaurant for a sumptuous dining experience with plenty of mouth-watering dishes from chef’s daily specials or our seasonal a la carte menu. Catering for dietary needs and the fussiest of diners, there is certainly something for everyone to enjoy! We believe in using only the best, fresh, quality produce and is all for supporting local businesses. Add vibrancy to the weekend by indulging in our full hot and cold Buffet Breakfast, offered every Sunday from 8am to 10am for only $17.90*. $11.90* Pronto Lunches are available Monday to Saturday from 11.30am to 2pm. Five delicious options available including roast of the day and crumbed barramundi, with the other three options changing weekly for your continued enjoyment. 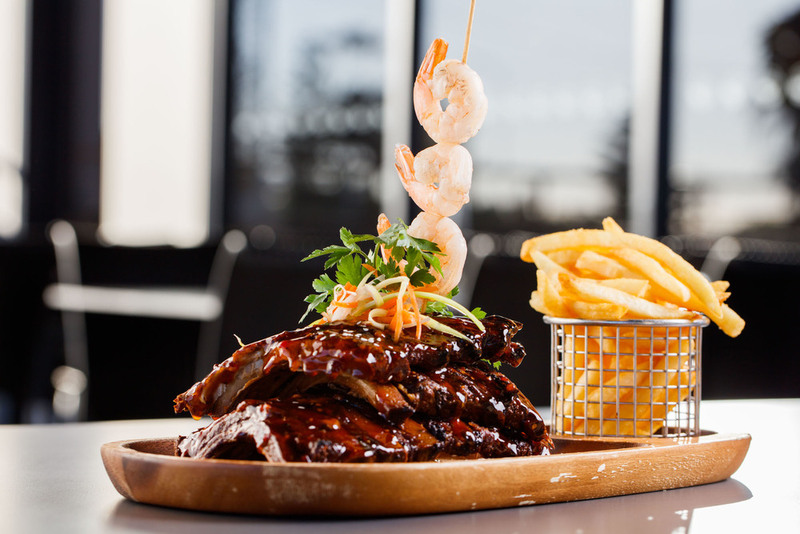 At Sails on Shore Restaurant, patrons are able to dine in air conditioned comfort with large windows overlooking Raby Bay.